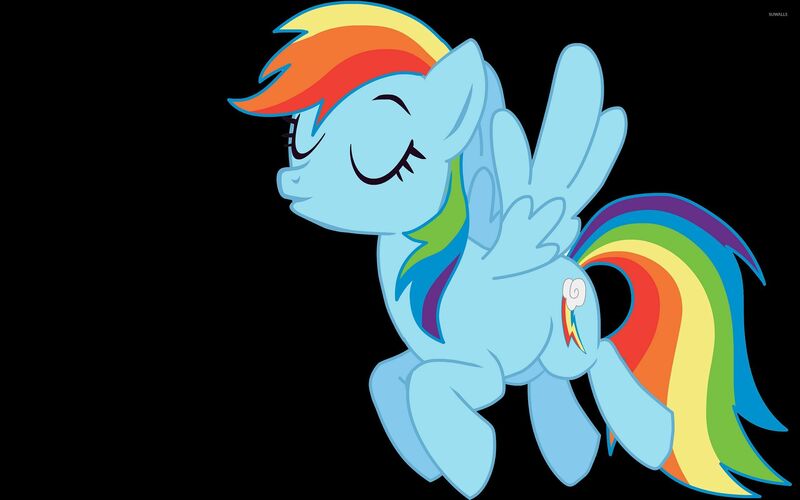 Rainbow Dash  Cartoon desktop wallpaper, Rainbow Dash wallpaper, My Little Pony Friendship is Magic wallpaper, Cartoon wallpaper - Cartoons no. 7807. 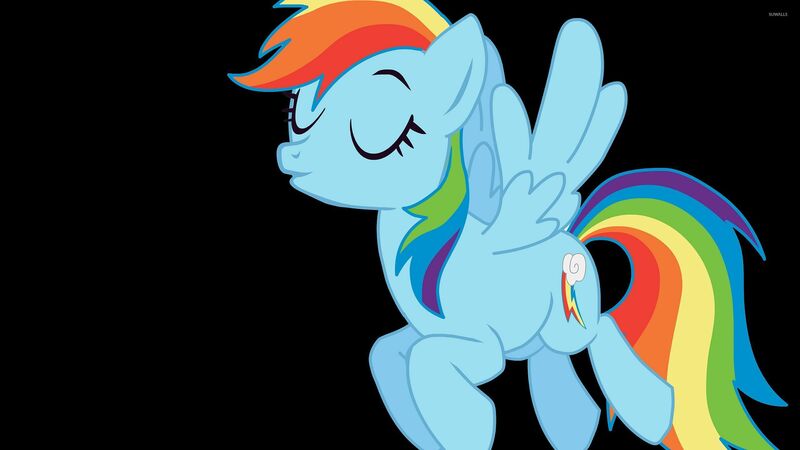 Download this Rainbow Dash  Rainbow Dash My Little Pony Friendship is Magic desktop wallpaper in multiple resolutions for free.